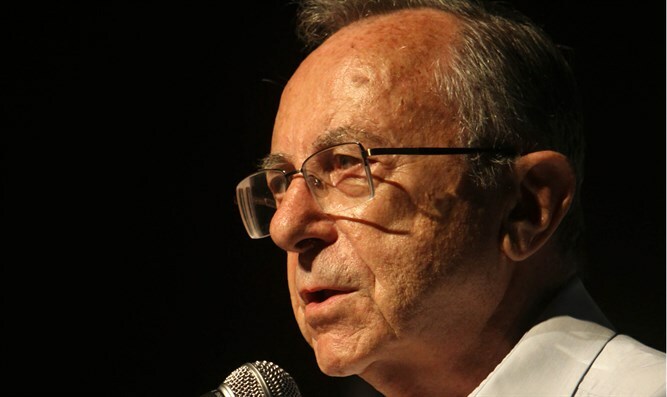 Former Israeli Defense Minister Moshe Arens passed away Monday at the age of 93. He is survived by his American-born wife Muriel (nee Eisenberg), sons Yigal and Raanan and daughters Rut and Aliza, as well as numerous grandchildren. Born in Kaunas, Lithuania in 1925, Arens moved with his family at the age of 14 to New York City, and attended George Washington High School in Manhattan. Active in the Revisionist Zionist ‘Beitar’ movement, as a teenager, Arens enlisted in the US Army during World War II, but immigrated to Israel after the establishment of the state in 1948. Arens joined the Irgun Movement, then led by future-premier Menachem Begin, and later became a founding member of the Herut political party, a forerunner of the Likud. Returning to the United States in 1951, Arens studied at MIT and the California Institute of Technology, before returning to Israel in 1957. After working at Israel Aircraft Industries for nearly a decade as deputy director-general, Arens ran for the Knesset on the newly-established Likud list in 1973, winning a seat. In 1983, Arens was tapped to serve as Defense Minister, a position he held again from 1990 to 1992, and a third time in 1999. From 1982 to 1983, Arens served as Israel’s ambassador to the United States, where Binyamin Netanyahu served on his staff. Arens also served as Israel’s top diplomat as Foreign Minister from 1988 to 1990. 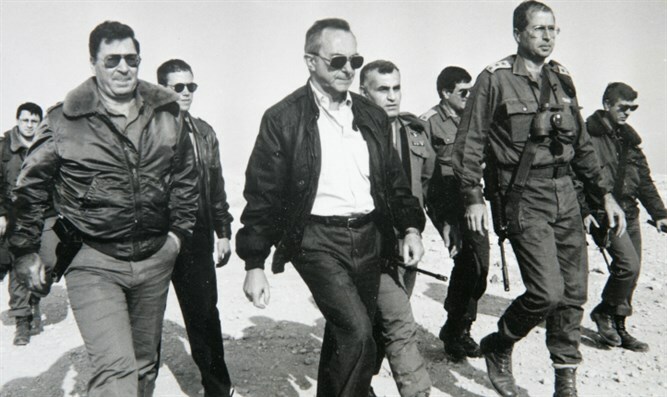 Considered a hawk within the Likud, Arens voted against the Camp David Accords and peace treaty with Egypt, protesting the Egyptian demand that Israel withdraw from the Sinai.